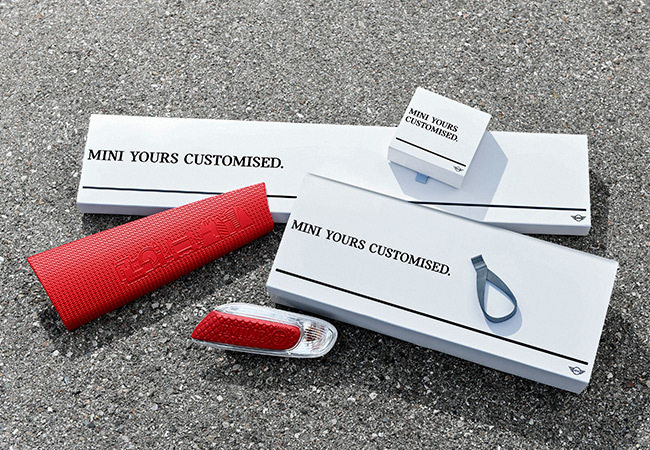 MINI Yours Customised makes the customer a designer – and their MINI becomes a unique, personally designed specimen. 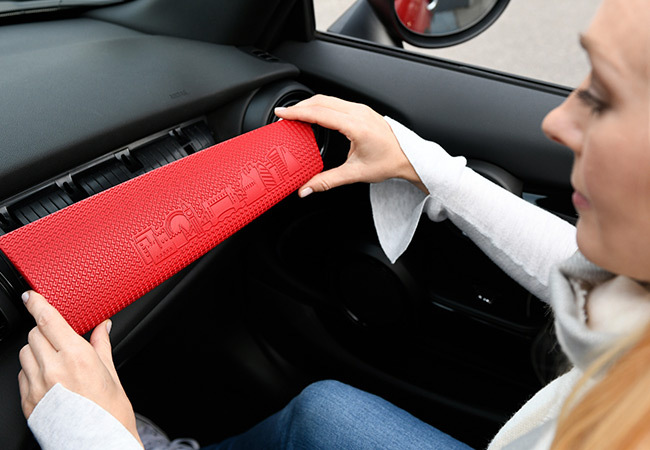 The innovative offer from the British premium automobile manufacturer raises vehicle customisation potential to a whole new level. Its progressive and customer-oriented character has now received a special distinction from the German Design Council: MINI Yours Customised was the recipient of the German Innovation Award in Gold. 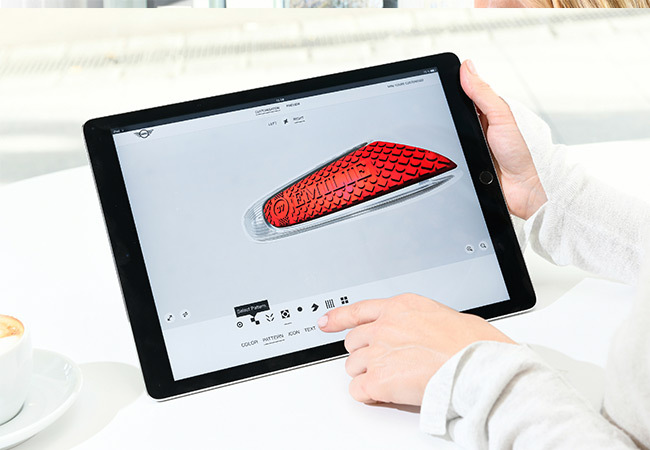 MINI Yours Customised allows customers to design and order selected retrofit products according to their own preferences via an online shop (www.yours-customised.mini). These are then produced as unique specimens in the design chosen by the customer. 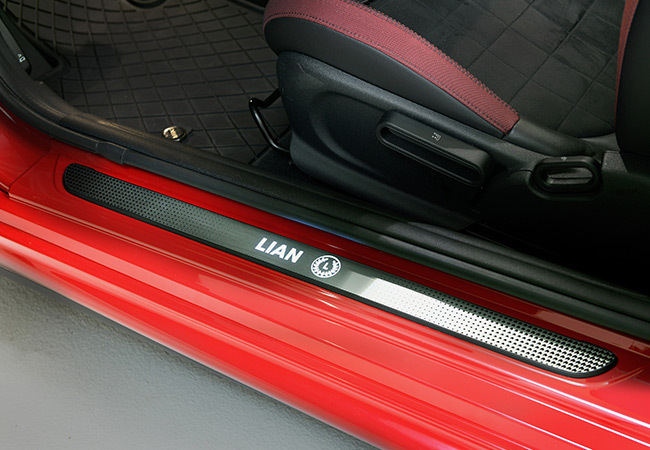 The current product range includes side scuttles, interior decorative strips on the passenger side, LED door sill finishers and LED door projectors. In the German Innovation Award justification, the customisation offer is described as the "next level of individualisation". MINI Yours Customised won the title in the category "Excellence in Business to Customer (B2C)" in particular due to its user-friendly online customiser, consistent digitalisation and the use of innovative production techniques such as 3D printing and laser inscription. "Innovation and individuality are core values of the MINI brand that customers are especially keen on: MINI Yours Customers brings these elements together in a unique form," says Dr. Fabian Baptist, Head of Innovation Management Aftersales. Consisting of various experts such as physicists, IT specialists, patent consultants and technology historians as well as finance and marketing experts, the distinguished jury attached particular importance to the degree of innovation, user benefit and cost-effectiveness in selecting the award-winners. Other key features were sustainable impact in competition and market maturity as well as quality and function. 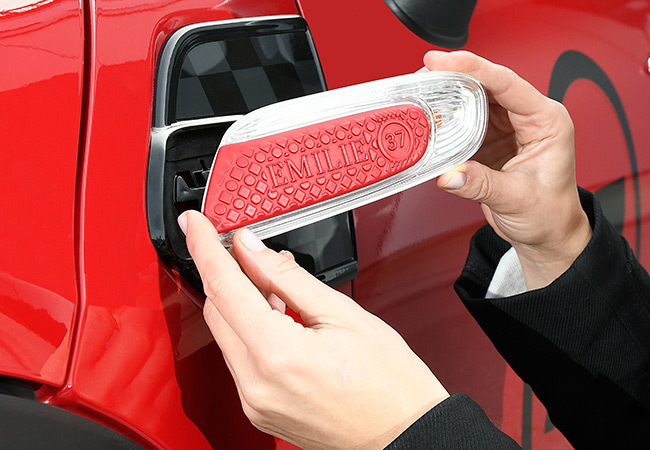 In their justification for the conferral of the German Innovation Award in Gold, jury members described MINI Yours Customised as a "brilliant idea with enormous potential". 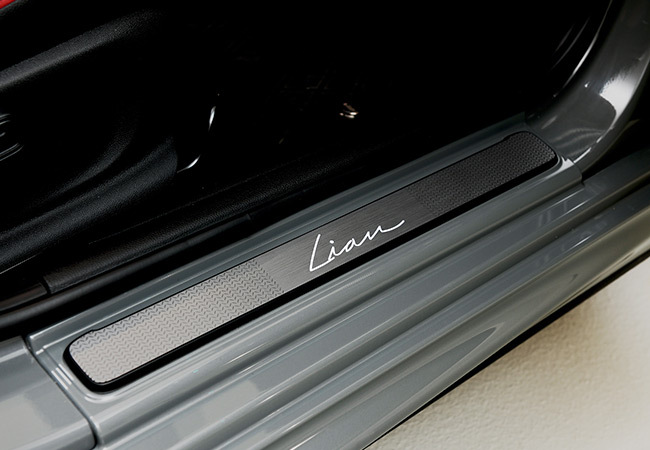 "MINI Yours Customised takes hands-on configuration well beyond the commonly available choice of colour and fittings. 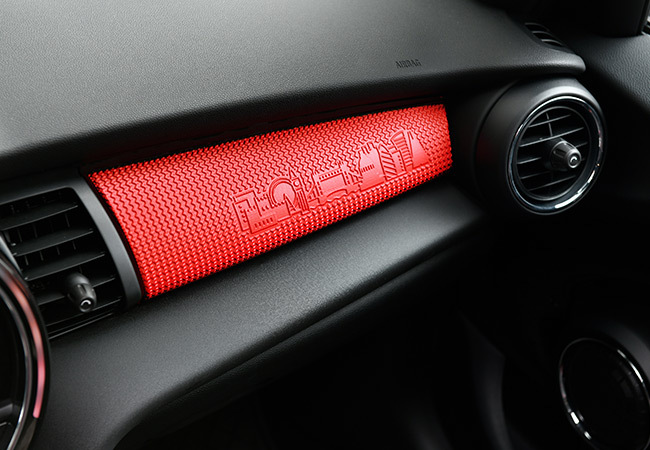 This is about genuine customisation of the vehicle, fully involving the customer and making every vehicle a special, one-off edition." The panel said that MINI had succeeded in creating "real added value with a unique selling proposition". The German Design Council was founded in 1953 by the German Bundestag. 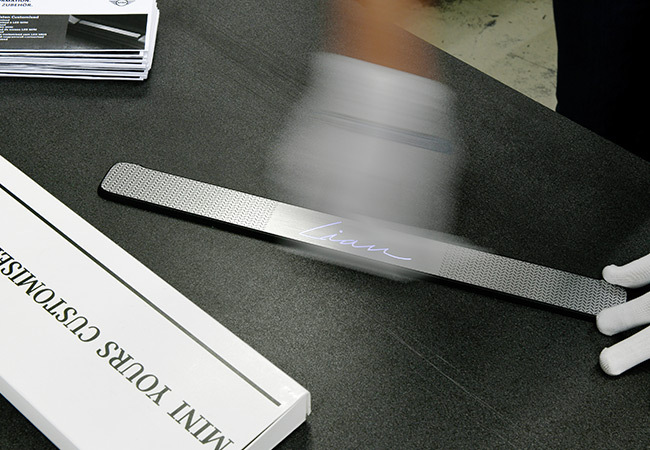 Among other things it confers the renowned German Design Award every year. In addition to recognising outstanding accomplishments in the field of product design, the Council has introduced the German Innovation Award for the first time this year, which now also honours particularly pioneering technological innovations. Hungarian Baja 2018 – MINI tops the podium with first and second place result.